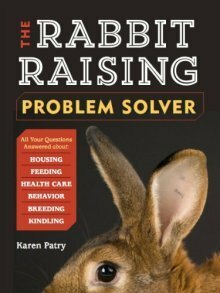 Complete tips, instructions and pictures for every facet of raising rabbits, designed for pet rabbit owners, hobbyists, show-rabbit breeders, and homesteaders. 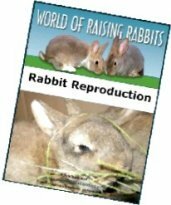 Hub page for rabbit breeds and information. You'll find links to many specific rabbit breed pages at this page. 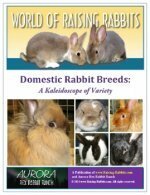 Plus, we examine rabbits by category: Breed, body type, ear type, fur type, and meat rabbit breeds, to make it easy for you to choose the breed you need. Find our list of pet rabbit breeds on the Pet Rabbit hub page (above). As always, your purchase is 100% risk-free. See our Double-Value Guarantee below. 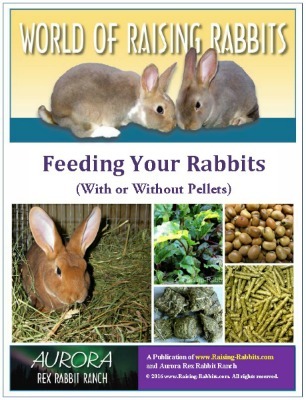 Hub Page for information and links to national rabbit clubs, resources, general information, and various rabbit supply sources, including rabbit feed, rabbit supplies, tools, toys, and more. Rabbits as an integral part of your survival preparedness plan. Hub page connecting you to articles on animal rights vs animal welfare. 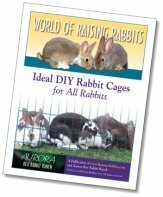 This is important to your continued freedom to raise rabbits. Rabbit Rescuer - A rabbit raiser answers a perplexing question: "WHY wouldn't they take our offer of money and and let us keep the stolen rabbits?" Against Animal Rights - Animal rights vs animal welfare - our reply to a shocked animal extremist. Should Rabbits not be Farmed? - A profanity-laced diatribe with several rebuttals. Easter Rabbits - 95% or 2% of Easter bunnies abandoned? Purchase Raw Frozen Rabbit as Whole Prey, or Partially Processed, or Ground.